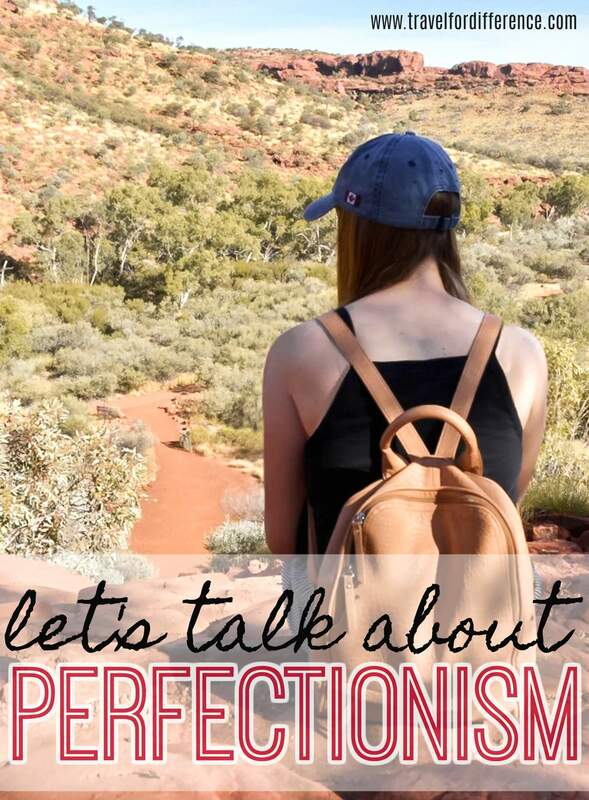 I thought it was time for another deep and meaningful post (there hasn’t been one for a while) – so I’m going to break the spell with a topic that’s recently been playing on my mind… Perfectionism. That dreadful, dreadful word; the one that leaves you striving for unrealistic expectations and a life full of disappointment. It’s something that we’ve all experienced – When we don’t feel good enough or when we want to be something that we’re not. Someone with the ‘perfect’ appearance, the ‘perfect’ job and the somewhat ‘perfect’ life. We are scared of making mistakes because we’ll no longer be absolute. Of course, striving to do your best or being a so called ‘perfectionist’ isn’t always a bad thing; I mean, it’s totally possible to get a perfect score on a maths test… but a perfect life? I think not! Social media forces us to compare our lives to an edited image and an incredibly posed subject. We take a photo that was captured during 2 seconds of someone’s life, and instantly compare it to our own. We think we know the ins and outs of a person’s ‘perfect’ life when in truth, we know absolutely nothing at all. 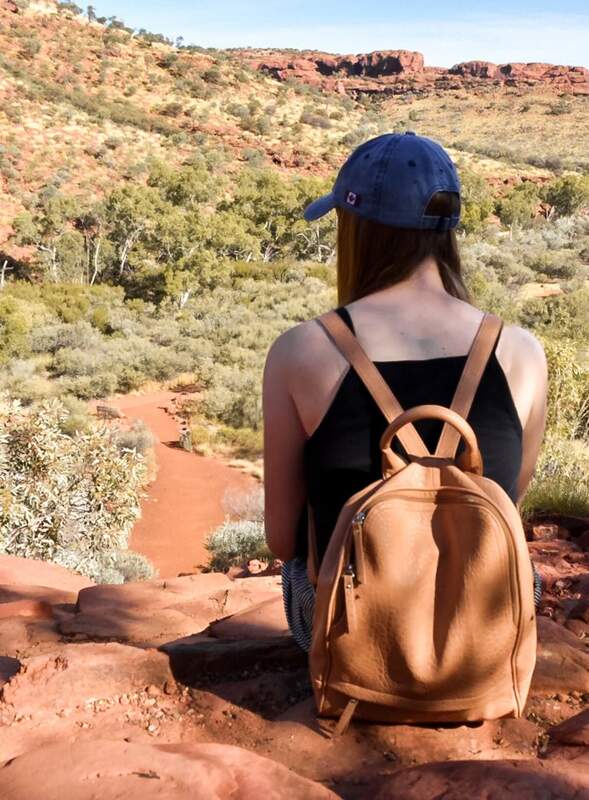 The person on Instagram with millions of followers, designer items and a life of travel may seem like perfection to you, but hey… You don’t know how they really feel; the struggles they may face or the hardships they’ve overcome to be where they are today. Social media has become a place where we only show the best: the best photos, the best moments and the very best of days. Understandable? Of course! People want to be inspired – But when you strive to be the person with the ‘best’ life, you’re striving to be something that isn’t reality. It’s toxic, it’s self-destructive and it’s entirely unrealistic. So let me tell you something – There is only one you… What’s the point in wasting the only time you’ve got fighting for something that doesn’t exist? Stop letting others compare your success and stop being sucked into the dreadful image that we’ve somehow been led to believe. There’s no such thing as a perfect job. There’s no such thing as a perfect appearance. There’s no such thing as a perfect success. And there’s certainly no such thing as a perfect life. But really, who decided what’s perfect and what’s not? There’s no one way to live, nor is there one way to succeed – defining your worth against someone else’s success is heartbreaking, to say the absolute least. It’s brutal, right? But it’s so honestly true. Perfectionism is the part of us that strives for a flawlessness that simply doesn’t exist. Not only do we as humans have a tendency for jealousy, comparison and a severe lack of compassion, but we also strive to be exactly how others want us to be, instead of what we want to be. We care far too much about what other people think instead of being true to ourselves. We are striving for a word in our vocabulary that’s definition continues to tear us apart. Being “perfect” is said to be completely without flaws… But who is really flawless? We’ve all made mistakes – I certainly have – and there’s no way that you should ever doubt your achievements because of a few bumps in the road. Instead of striving for perfection, we should be striving for authenticity. Being your true authentic self is far better than a false perfection, right? Embrace the good times with the bad, and know that in all the moments that you don’t feel good enough, you’re just on a bumpy road with a beautiful destination ahead. Afterall, no one will ever be you… How special is that? It’s time to realise that we will never be perfect, and that’s an incredibly beautiful thing!